The super stardom of Melbourne-native Ben Simmons has led to increasing expectations on the Boomers chances of winning a gold medal at the Tokyo Olympics. 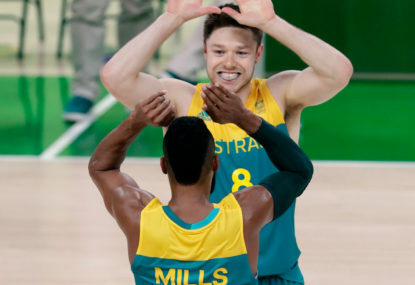 Simmons is set to join an established core of veterans who represented Australia at Rio in 2016, including Patty Mills, Matthew Dellavedova, Joe Ingles and potentially Andrew Bogut. 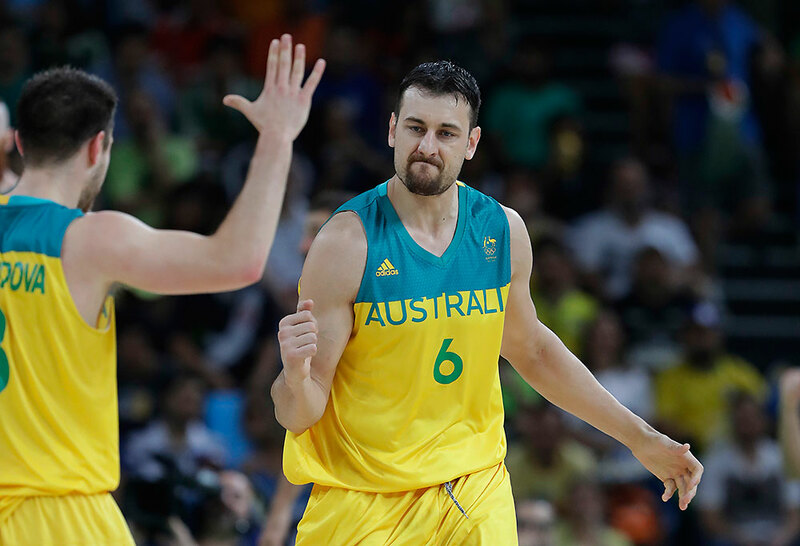 The Boomers came perilously close to winning a medal at the Rio Games, falling to Serbia in the semi-final stage, and narrowly missing out on a bronze medal by one point against Spain. But now the game has changed. 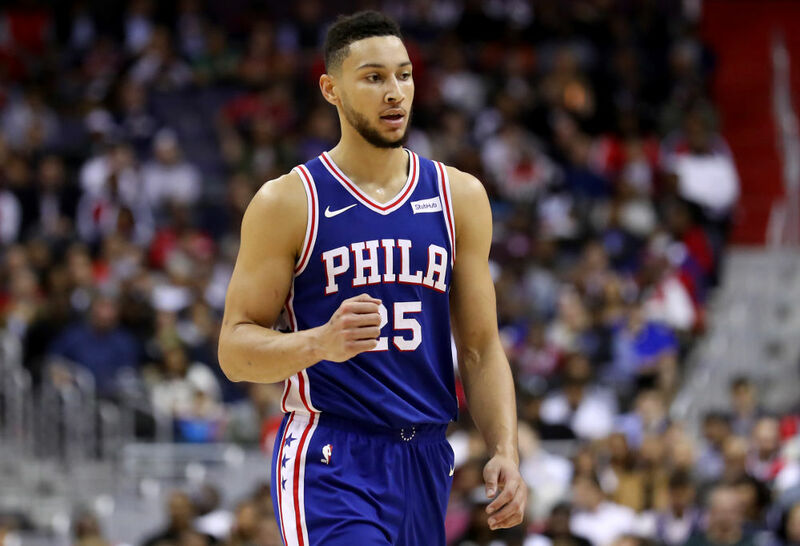 Ben Simmons, who has on numerous occasions declared his eagerness to represent Australia, will potentially join other youthful Australians Dante Exum, Thon Maker, Jonah Bolden, Mangok Mathiang and Josh Green in the team for the first time. Ryan Broekhoff, who has represented the Boomers and currently is playing in Europe, is also a good chance to be on the roster thanks to his elite shooting. There are more Australian players in the NBA today than ever before, and this increasing depth is set to serve Australia well. Notably, Australia possess great length and size, with Baynes, Maker, Simmons, Exum and Bogut all terrific defensive assets due to their size. The Boomers will have good flexibility in the line-ups they can use; realistically they could play four point guards at the same time in a line-up consisting of Dellavedova-Mills-Exum-Simmons-Ingles/Maker/Bogut. Or, they could have the option of going bigger, with Simmons-Exum-Ingles-Maker-Bogut. Or for more shooting and floor spacing, they could roll out a line-up of Simmons-Mills-Ingles-Broekhoff-Maker. The Boomers lack a genuine power forward option, so minutes between Baynes, Bogut, Bolden, Mathiang and Maker will probably be shared relatively evenly, and they may look to play smaller line-ups with just one big man on the court. Simmons flexibility to guard five positions in most cases is set to serve the team well. A problem that could arise, however, is a lack of floor spacing and shooting. Simmons has thrived in Philadelphia in line-ups which consist of world-class shooting. Ingles, Mills and Broekhoff are elite perimeter shooters, while Baynes and Maker have showed improvement over the past season, but other than that, the team lacks genuine outside threats. Many people assume that America will be the biggest threat to Australia winning a gold medal, but teams such as Serbia, France, Croatia and Spain and are all contenders, and cannot be underestimated. The public will likely get a good look at the team at the FIBA World Cup in 2019, and an opportunity to see them play live in Melbourne against the United States in two exhibition games. Their performance at the world cup will give us a good indication of how well the team gels together. For the Boomers to do the unthinkable and win gold, Simmons would have to be Manu Ginobli-like, when the Argentinian star led his team to gold in 2004, defeating America in the process. However, America is a beast perhaps too strong to reasonably target. That said, the competition for silver and bronze will be tight, and on paper, Australia are as good a chance as anybody.